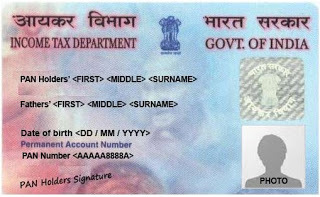 Income Tax Department provide the facility to track the aplication status of PAN Card to nsdl website. One can track the status of PAN or TAN Card on this website. For tracking the status user need to provide the below information. 2. Last Name, First Name, Middle Name and Date Of Birth.